But most dangerous of all is a new Dark Jedi, risen from the ashes of a shrouded past, consumed by bitterness...and thoroughly, utterly insane. 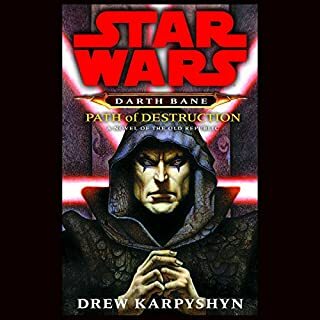 The Dark Jedi schemes to use his awesome mastery of the Force to summon young Skywalker, allay his misgivings, cunningly enthrall him, and ultimately corrupt him to the Dark Side. ©1992 Lucasfilm Ltd. and TM. 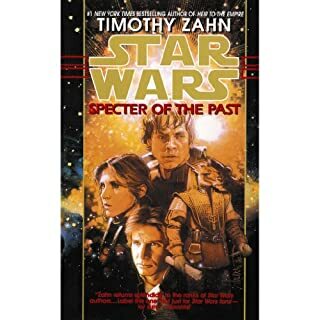 (P)1992 Lucasfilm Ltd. and TM. The story is ok and well performed, but I just don't understand why publishers waste time creating abridged books. By not needing to use your eyes, your reading time is greatly expanded. Abridging is a travesty to begin with - even made worst by doing it on this format...and then not even offering the unabridged version. I don't see how any abridged book can get higher than a mediocre rating. 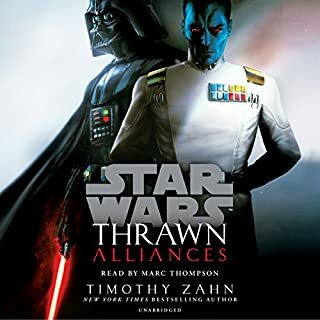 I read the first book in the Thrawn series and I thought I would give the audio a try. I was pretty disappointed. 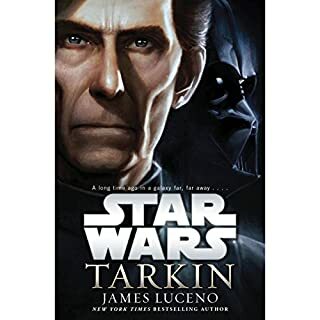 As great as Anthony Daniels is as C3P0, he does not have the ability to portray a wide range of voices which is necessary for a project such as this. Some of his character voices sound rather hokey and it is difficult to distinguish between between his female and male voices. The other main draw back is the abridgement. While a book that is made into a movie is commonly abridged to 2 or 3 hours, this does not work well with audio. 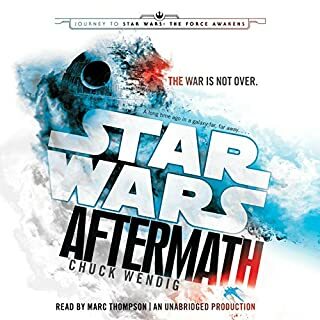 Although many of the Star Wars audio books use the 2 to 3 hour length, most other abridgments are considerably longer. It was difficult to follow the story line here since so much had been cut out. 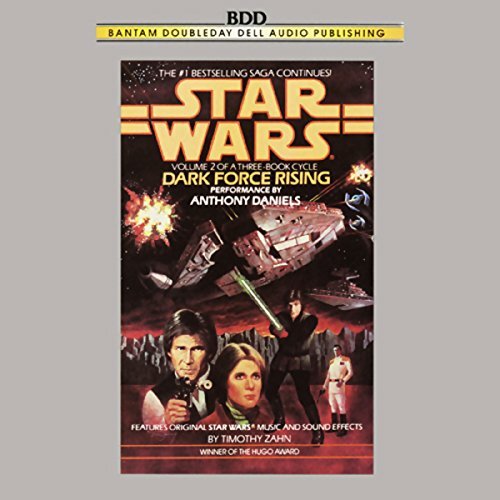 Hopefully the Star Wars franchise will take note of current trends and start making longer audio books. 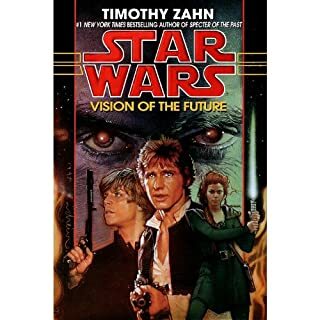 This trilogy by Zahn is what brought Star Wars back into our collective conscience. Why then are his audio books abridged? 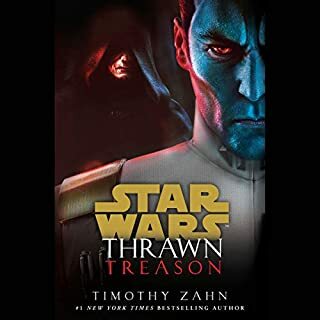 I love the story, and I love being able to listen to it on my iPod at the gym, but slightly disappointed in not being able to listen to the entire work as Zahn originally penned it. 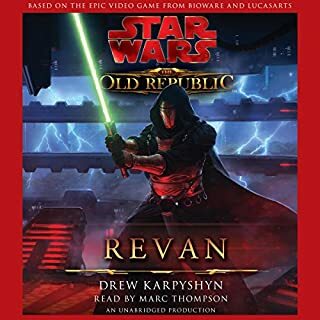 It's still a good listen, even though it leaves out half the book. It would be awesome though, if there were radio drama style, unabridged, versions of his books. 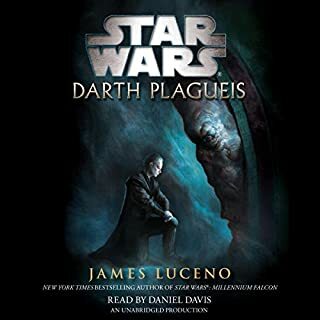 I typically purchase 2-3 audible books a month. 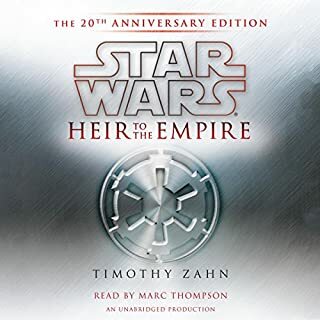 Having just finished"Heir to the Empire" I immediately signed up,for the 2nd in the series. 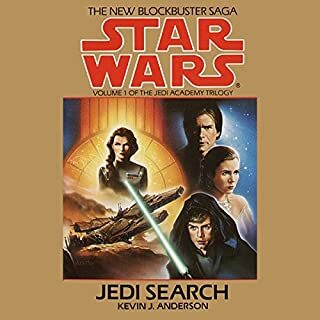 STUPID on my part.I didn't read the reviews 1st.This is an ABRIDGED SEQUEL TO AN UNABRIDGED "ANNIVERSARY EDITION"1st volume. Why do you even offer unabridged versions of anything ?? Why do you charge a full credit for less than half the content ?? [a half of credit would be more in line]. Is it fair to mingle abridged versions in a series that also contains un-abridged versions?? THIS IS AN............ABRIDGED VERSION...........,DO YOU WANT TO PROCEED ?? 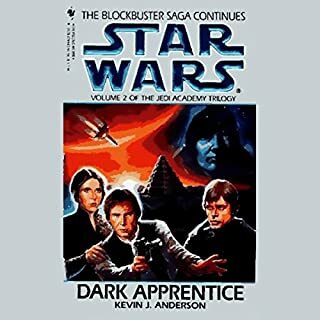 Those who didn't listen to the 20th anniversary version of Book One. 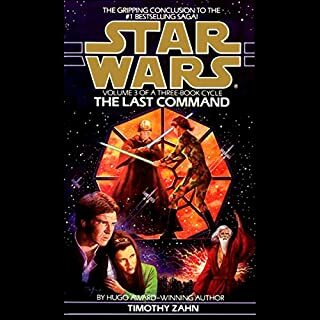 Would you ever listen to anything by Timothy Zahn again? I don't know. This seemed like something I could've written in my sleep. Would you be willing to try another one of Anthony Daniels’s performances? The book was too short and rushed to cut anyone. Just...wow...it's like the abriged version of the abriged version. I have read the book more than once but the reading of this story was disapointing at best. 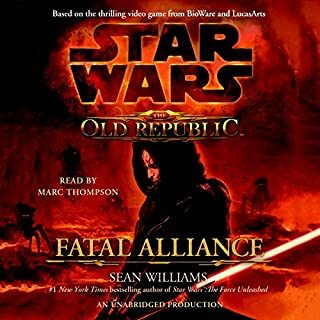 Book 1 was read by Marc Thompson and it was wonderful. But the 2nd book was hard to understand because of the accent. Many parts of the book were left out. This is such a great book that it was frustrating to have so much of it left out. I understand they can not read the entire book but too much was cut out. 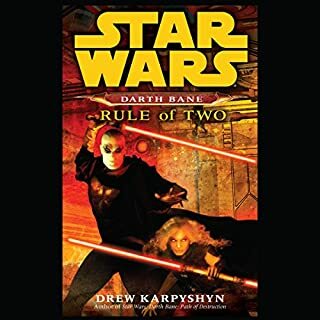 I hope they redo this one like they did book one. I now know regret. Audible has been such a fantastic resource with wonderful production value. 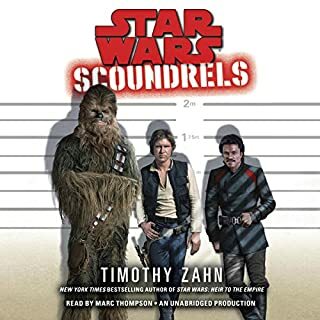 However, this book was so hard to Listen to, with poor distinction between voices mispronunciation of names and awkward transitions, that For the First Time, i regret purchasing an audiobook. It is a good story. 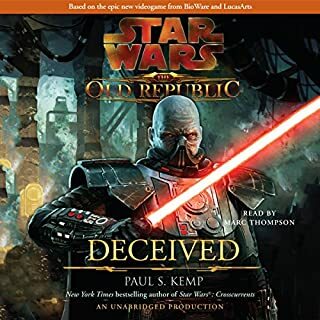 The Actor who plays C3PO is good, but I am just not a fan of his other voices. Lessened learned on me to pay attention. I did not realized this was the abridged version until I saw the Length was less than 3 hours. Why in the world would somebody pay so much money for a truncated version of the story. I wish there was some type of return policy. I have already bought the unabridged version...waste of a credit. 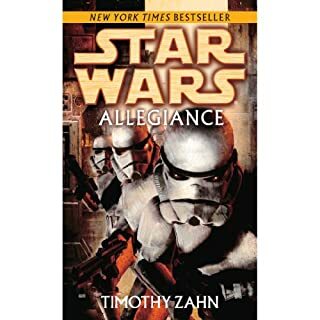 won't purchase another Timothy Zahn story.....they're sold as separate novels, but really are just separate sections of same story...like buying 5 chapters at a time for a 20 chapter novel. ripoff. narrator for.this section was not as good as first section , part 1, of story..